For 30 YEARS Hanshi Nico has been teaching NIKIDOKAI, changing countless lives & training a whole host of World Champions! 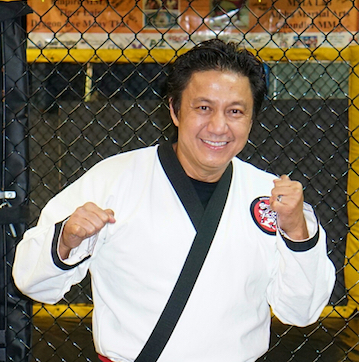 May 20, 2018 | By Erick A.
Nikidokai serves as the soil from which our Martial Art can grow and therefore each student and each instructor is the seed planted firmly in the soil of Nikidokai. Through this we sprout our many branches and just as the tree always continues its cycle we also will eventually create a new seed as we advance and progress always planted firmly in the soil of Nikidokai. 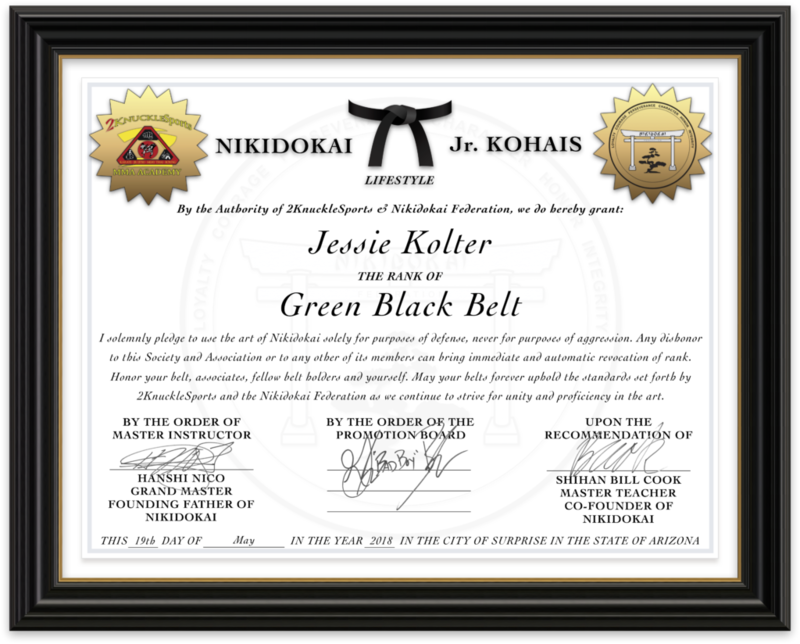 ©2019 Nikidokai Worldwide University | Martial Arts Online Training Courses for all ages.